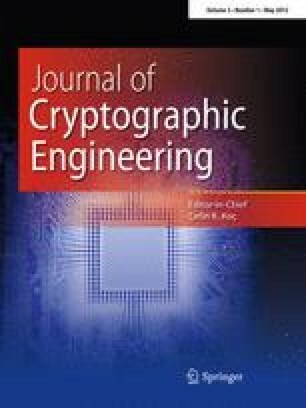 In this work, we describe a software implementation of elliptic curve cryptography and pairing-based cryptography for the MSP430 microcontroller family, which is used in wireless sensors. Digital signature, short signature and key distribution protocols were implemented at the 80- and 128-bit levels of security, over both binary and prime fields. The timing results of our software implementation show an improvement of about 25–30% in the pairing computation over previous implementations. We also provide results for the MSP430X extension of the original family, which has new instructions. In particular, using the new 32-bit hardware multiplier available in some MSP430X models, we have achieved a further improvement of about 45% in the prime field multiplication and 20–30% in protocol timings. The combination of fast algorithms and improved hardware allows us to show that even the 128-bit level of security can be considered feasible for this platform.